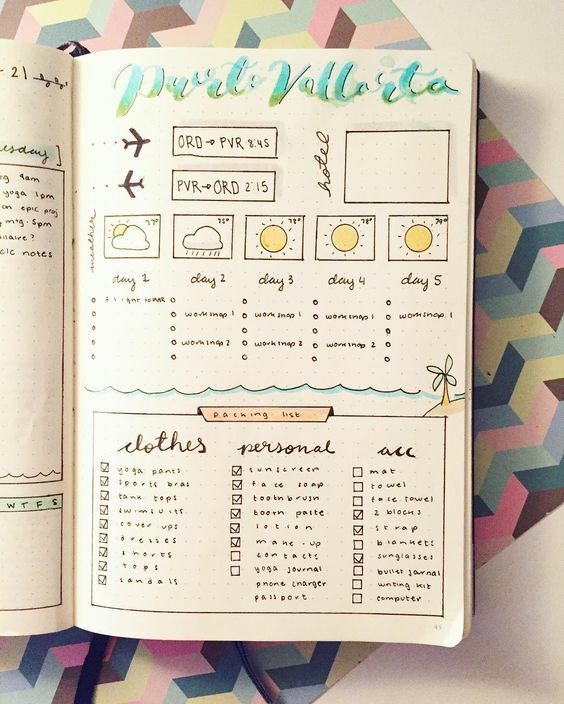 First things, first, an itinerary/checklist. 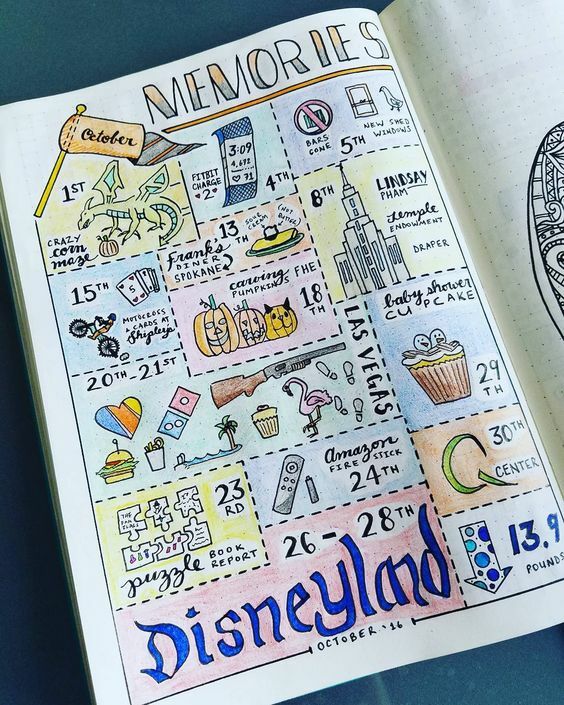 What is a successful trip without a well curated checklist full of things you must see and do? They’re the best way to manage and divide your time up given the amount of time you have (or don’t have) to see everything you can. If you’re going to sit on a 10+ hour flight to another country, having a plan is a need. On the way back home, you want to feel like you checked everything off of your list and then some. Underneath each category/activity, use your bullet list to remind yourself why you want to check this off the list. Your plans will likely be derailed by something new and unexpected that catches your eye, so the motivation behind everything on this checklist is also a must. If you’ve got to move a museum trip to next week because you’ve been invited to an Sunday Asado from a family in Argentina, so be it. Places you’ve been, things you’ve seen, things you’ve felt. People will be asking while on the trip–what have you seen so far? Reason #1 to create a list of these places. Reason #2 is so you can bring the list back to friends and family that are living vicariously through you, flower child. There will be multiple things that find themselves on this list that you hadn’t anticipated, and the more the merrier. When I say things you’ve seen, I mean it literally and figuratively. Have some fun–obvious is fun too, but what if you literally witness a miracle? Love at first sight? Serendipity? Those belong on the list just as much. These kind of moments are easily forgotten, even if they were in the moment unforgettable. Adding music to this bullet list is a great way to bring you back to the moments and remind yourself of what you were feeling. If you can get a picture to remind you of anything and everything–even better! Questions to ask/conversational things–in another language. Ever feel like you’re at a loss for words when small talk runs out? Having a list of conversational questions to ask (in Spanish) while I was in South America came in handy, let me tell you. Being able to ask strangers what the locals do for fun, their favorite restaurants, things to see, was priceless. Each country has different lingo that is used casually throughout places like grocery stores and coffee shops. Do you really want to hold up a line trying to communicate when you can sound like an expert? Speaking of sounding like an expert, keeping a list of words you learned is key. This goes for countries that speak the same language you do. Everywhere you go, I’m sure the slang and way of doing things is entirely different. I was glad to have this list when I landed in Chile (from Argentina) and heard the locals dropping entirely different Spanish. English in the United States is not English in Ireland, just as Spanish is not the same Spanish across all Hispanic countries. Whether you are on the Anthony Bourdain train or not, food absolutely deserves to be accounted for. When I look back at my journal 10 years from now, I may or may not remember the morning I had Rooster for breakfast. You will likely be trying things on your trip that you didn’t even imagine, things that you’ve never heard of before, let alone the friends you will be sharing with. The beauty of countries being different is the huge difference in cuisine. I can look back and remember why Guatemalan tamales are better than Mexican tamales because I kept a list of reasons as well as tastes and ingredients. So no, this is not up for a debate. What did you taste? Can you grab the ingredients to recreate it in the future? Are you at a restaurant? Are you at a family’s home? These are all things you’ll want to know in the future. 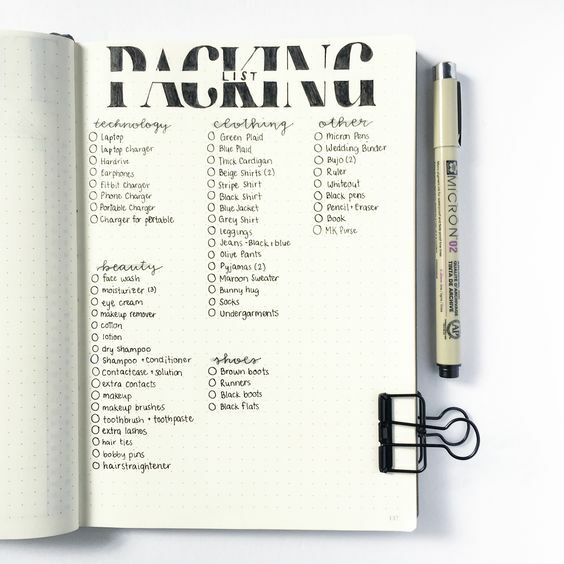 I’m talking attire, toiletries, and general non-negotiables when it comes to packing. Boy, was I glad I brought an outlet adapter to South America, because how else would I have been able to charge my dead phone? 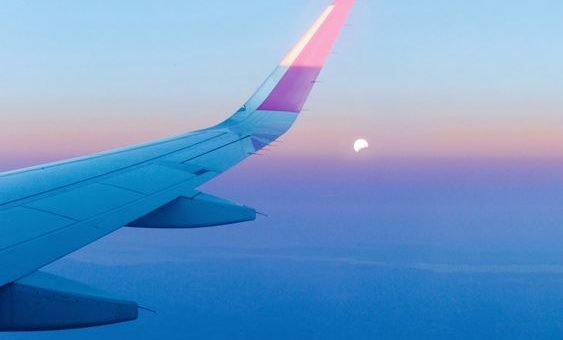 Before landing in an entirely different country, it’s helpful to do some research on what travelers and locals wear day-to-day. The weather, terrain, and style will likely be drastically different where you’re headed, and it will likely be priced differently. If you can save room in your suitcase by figuring out what isn’t a necessity, you can make room for the souvenirs you will want to bring home. On that same note, you can also save money by knowing what products you should bring and not have to go out and buy in a foreign place. This is all is takes if all of the above sounds like too much work. 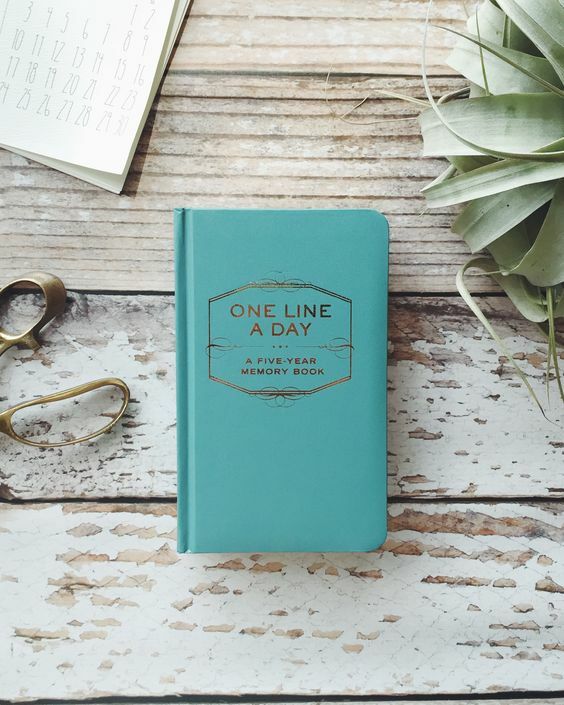 Not to worry my friend, there is a thing called the One Line a Day journal and you can grab it on Amazon. All that is required is one sentence a day. One sentence that sums up your day enough to remember it 5 years from now, which is how long the journal tracks. Five years from now, you will have written a sentence about every day for the last five years. It’s genius. If you’re a poet, you’re welcome for a tool to keep you motivated to write something (anything) down once a day.